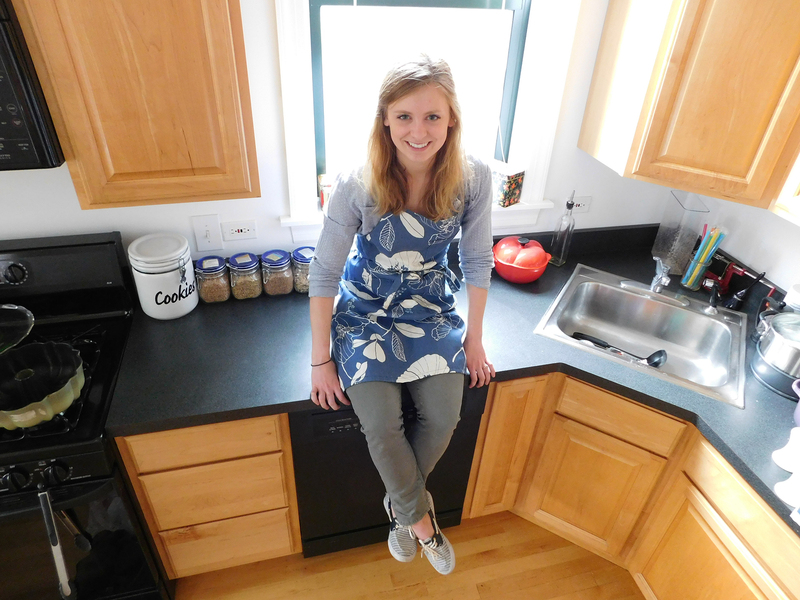 Meet our Lead Recipe Tester, Kate Ander. Explain your role at Home Chef. I am the Lead Recipe Tester at Home Chef, which means my kitchen is always full of dirty dishes. My primary job is to manage our team of testers as they try out the dishes that the chefs develop for our customers. I take the testers’ feedback to the chefs and we figure out a way to polish the recipes until we’re excited to send them out. 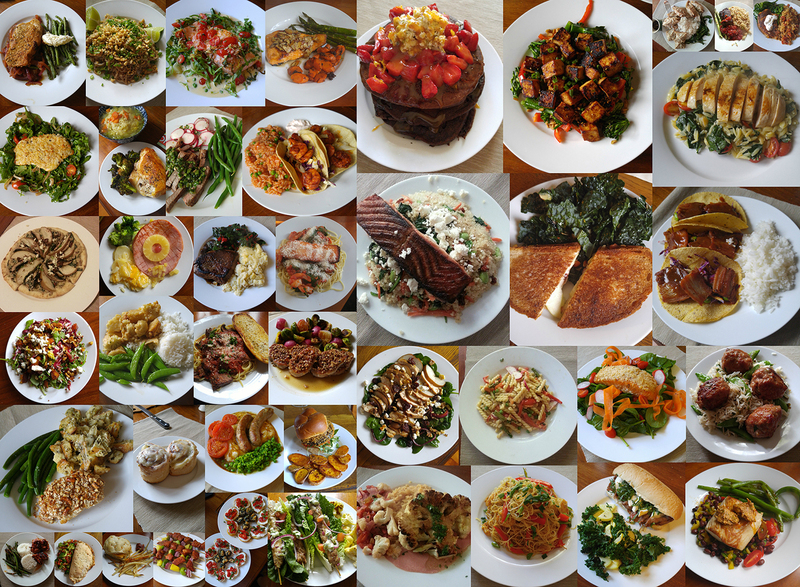 On top of that, I try out some of the trickier recipes in my small apartment kitchen, working to replicate the home cook’s experience as closely as I can. Tell us your food philosophy. Food should never be intimidating. Following food trends is part of what I do, but a cutting-edge recipe is only good if it’s something that you want to add to your personal repertoire. Use what you already know and keep an eye out for new techniques and ingredients; no need to throw yourself into fermenting all your meals or infusing countless different kinds of oils. How have your personal and professional backgrounds shaped said philosophy? Back when I lived in the East Coast, I worked for a cookbook company. When you’re committing something to be printed and bound, you really focus in on what has staying power. Gimmicks aren’t for me–give me something I can cooks for years. I also try to be egalitarian in my food love. I would travel across the country for my favorite Shanghi-Braised Pork Shank, but I’m just as likely to pound a row of Chips Ahoy. Who are your industry idols? What about them inspires you? I received Real Fast Food by Nigel Slater when I was in high school and never looked back. I love Slater’s approach to food as something that is simple, flexible, and engaging. He doesn’t revel in uncommon and difficult recipes. When I read his cookbooks (because they’re the kind of cookbooks you can sit and read), I feel like he’s playing the role of a knowledgable and encouraging friend helping make dinner but not worried about using a few substitutions. Name a dish that’s been particularly meaningful to you. Share the story of that dish. If I had to pick a dish to have on my table daily, it would be my grandmother’s Danish puff. Whenever members of our family come to town, they stay at her house and are treated to this recipe for breakfast. The bottom buttery, flaky layer is topped with a puffy pastry batter, then baked until golden. To finish, the puffs are slathered to the edges with a powdered sugar frosting, lest anyone get a bite that isn’t sweet enough. It’s not a well-rounded meal, by any stretch of the imagination, but no one has ever complained. I am in the process of moving into a different apartment, and it has forced me to re-prioritize my kitchen gear. I am starting the daunting project of weeding out the equipment and books I don’t need. I already know that this means getting rid of at least one of my (too many) Le Creuset items, and I’m holding off until the last minute on that. I’ll also be cutting my cookbook collection down to under 20, which is very ambitious. One of my biggest pet peeves is when people know that I cook a lot and are then embarrassed or hesitant to serve me their food. Trust me, I’ve made far worse things than whatever you have on the menu. I’m just excited to be having food to begin with!